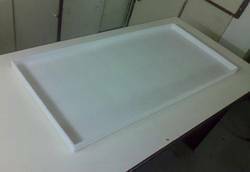 Manufacturer & Exporter of Polypropylene Aluminum Trays. Our product range also comprises of Fume Hoods, Industrial Filters and Plastic Products. 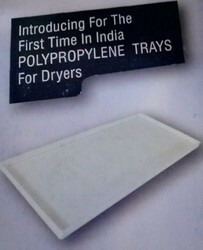 We offer Polypropylene Trays for dryer with improved mechanical strength, temperature resistance upto 1400 , made from engineering plastic.